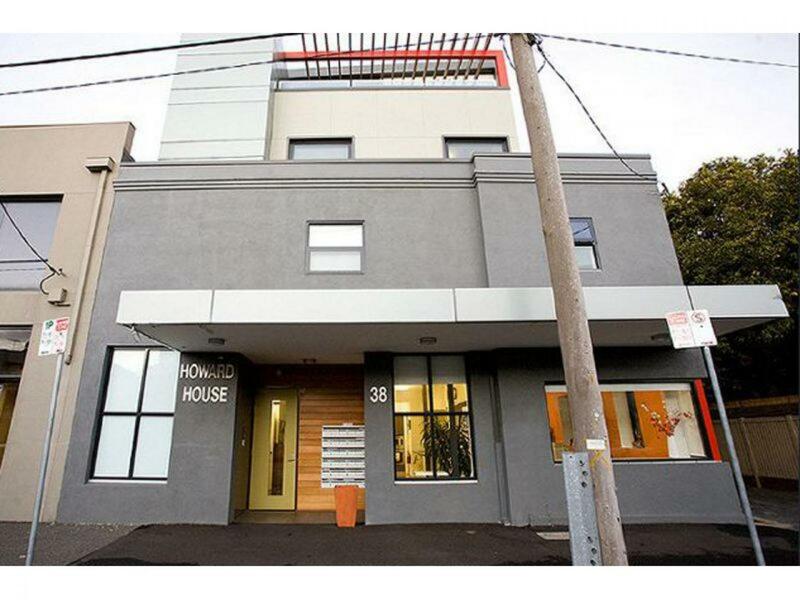 CRE Brokers is delighted to be offering the leasehold business interest of Howard House North Melbourne. 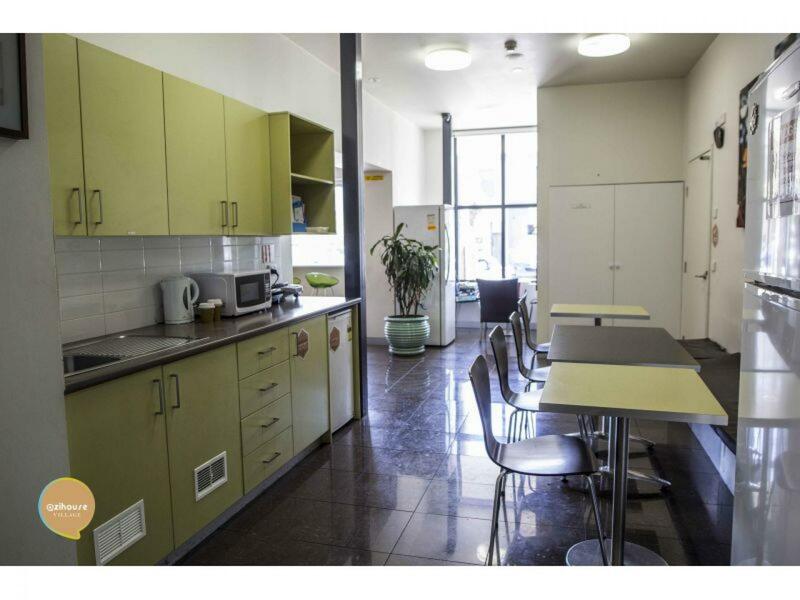 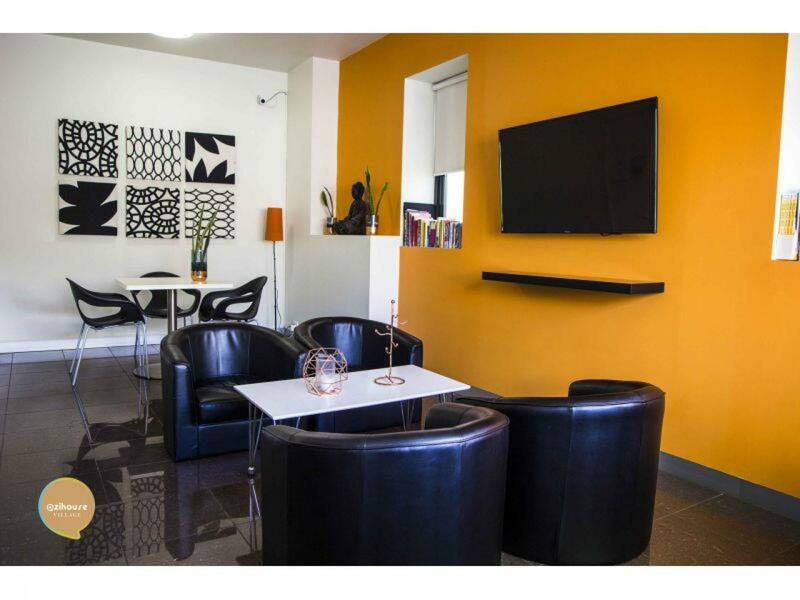 This well presented purpose built property is ideal for student accommodation / hostel. 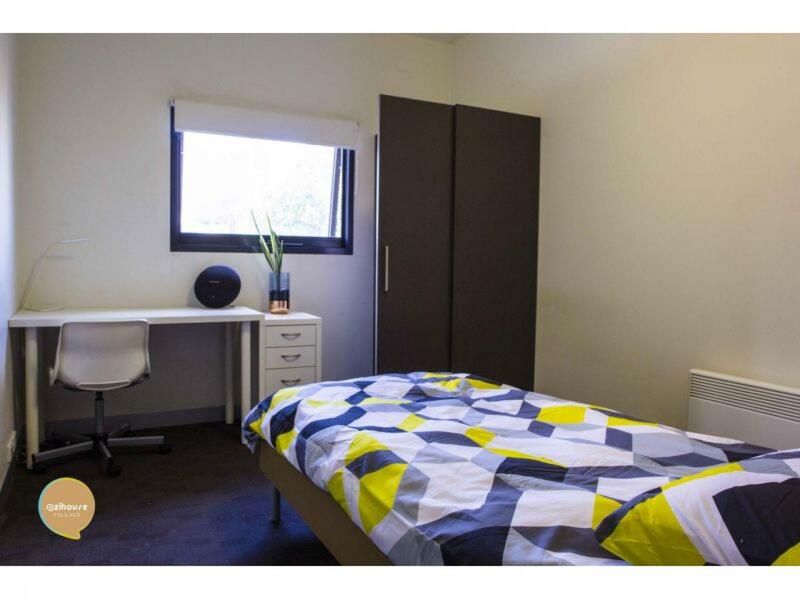 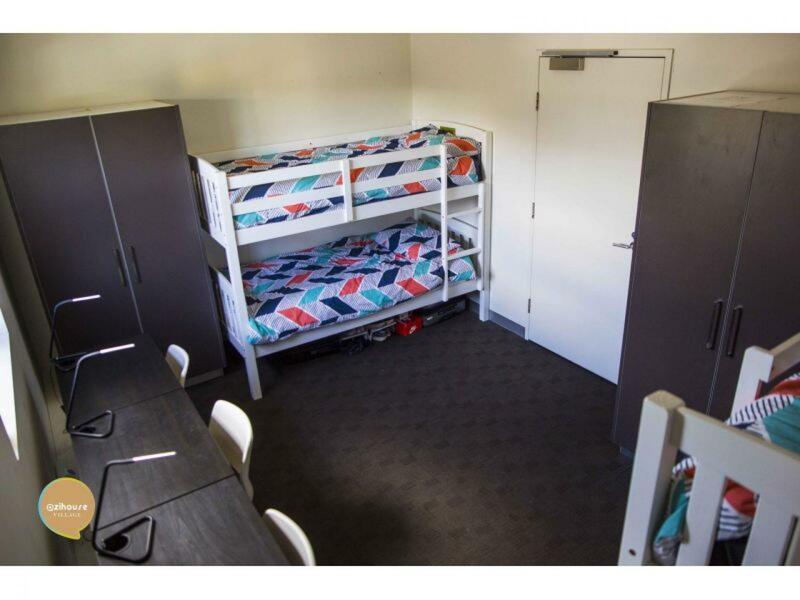 Currently utilised as student accommodation this opportunity has the potential to be relaunched as short term back packer accommodation with a greater projected return. 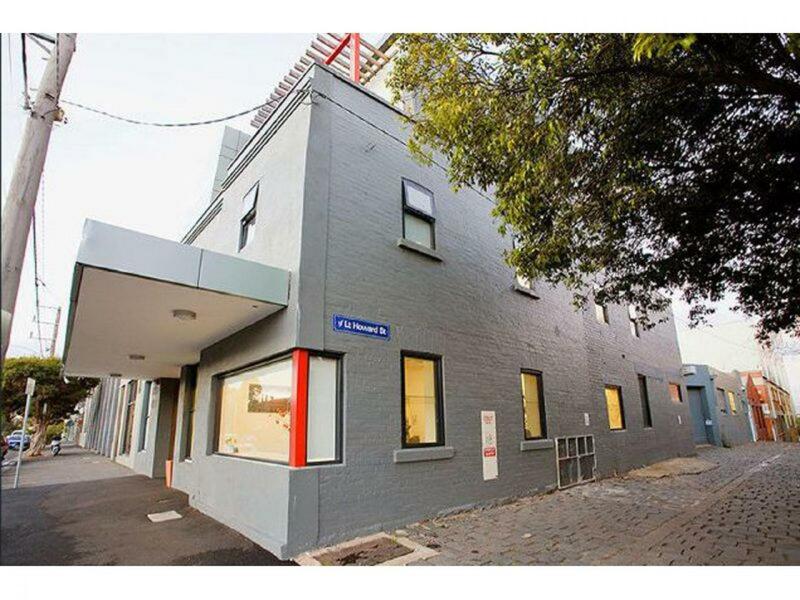 Boasting an excellent location minutes from the Melbourne CBD, Queen Victoria Market, Universities and all forms of transportation. 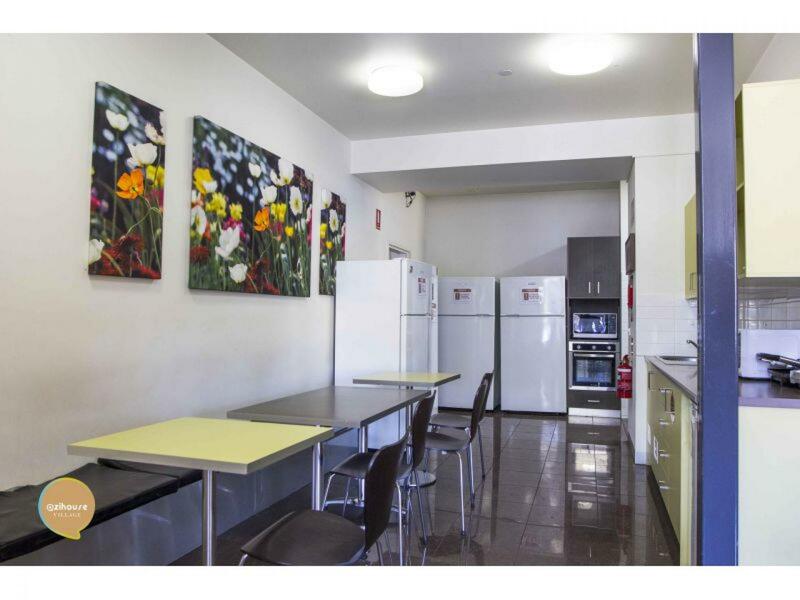 Consisting of 22 rooms (46 beds currently can increase to 55) and situated over 3 levels the opportunity offers single, double, and twin share accommodation and features communal lounge, dining, kitchen, laundry plus roof top with BBQ facilities. 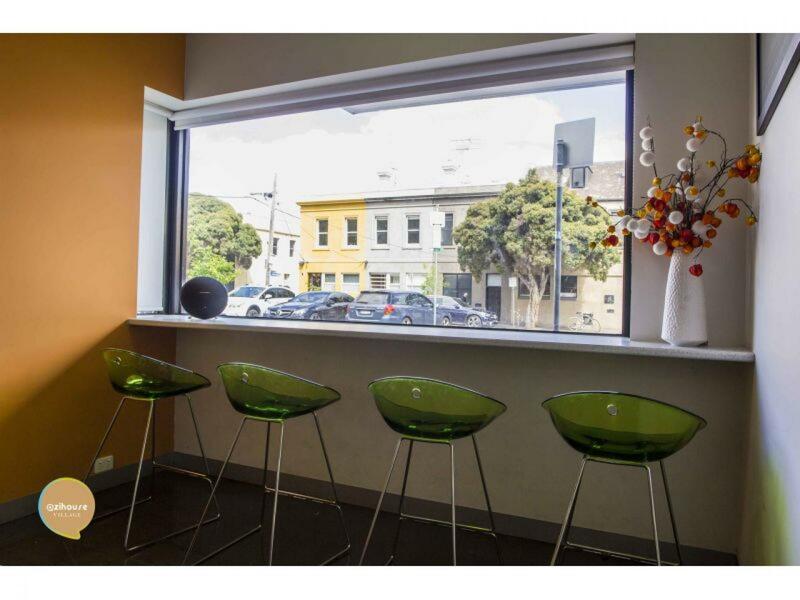 The building receives natural light form 3 aspects and all common areas are air-conditioned. 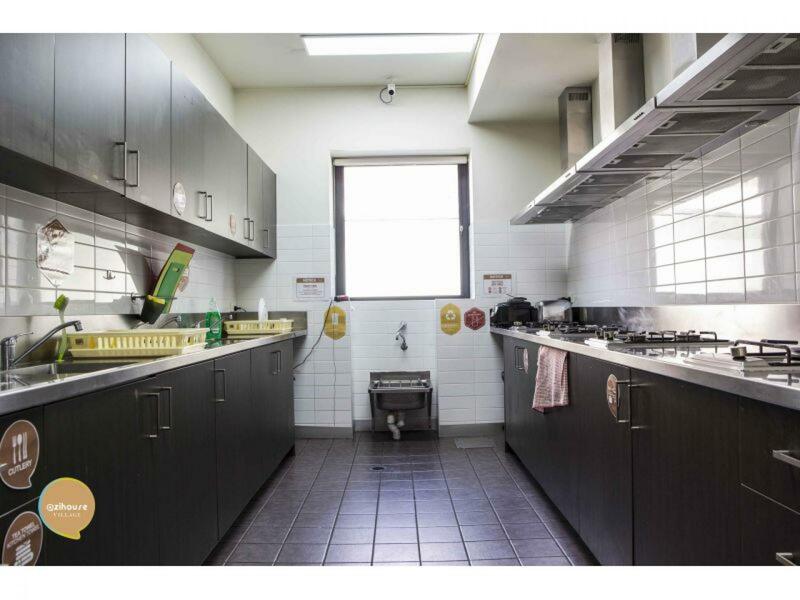 This is an excellent opportunity and inspections are a must.